Click the button below to add the The Barn and the Book to your wish list. 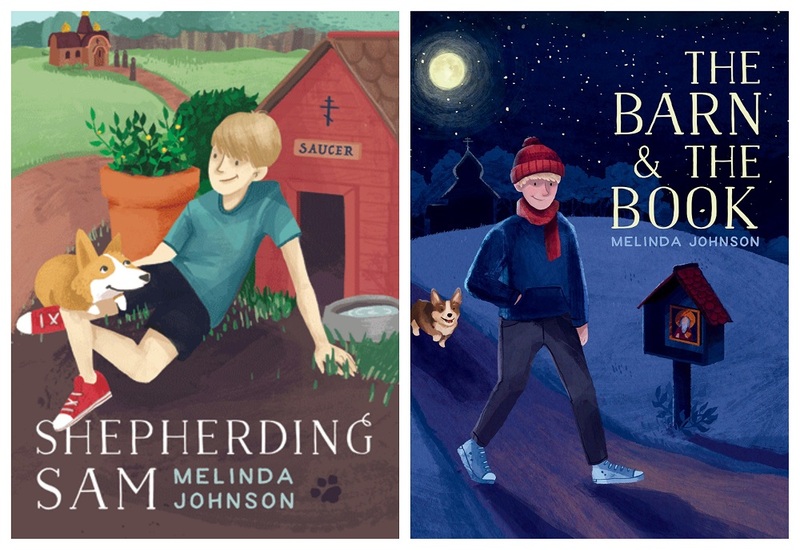 About the Author: Melinda Johnson is an Orthodox Christian, wife, mother, and writer. She loves words, and she loves the miraculous inner worlds we create with them. Melinda is the bemused and enchanted guardian of a corgi named Ferdinand. Ferdinand enjoys chewing bootlaces, walking with friends, and reminding Melinda that all the best books have a corgi in them. SAVE OVER 20% when you purchase both books in the series together! Also available as an ebook and audiobook!